The division, located at the company’s base in Fintray, near Dyce, will offer transmission repairs, refurbishments and replacements. Ron Finnie, who has more than 35 years’ experience in the field, has joined Hiretech as Transmissions Manager and will focus on developing the Allison refurbishment business. One additional position has also been created to facilitate the new offering. 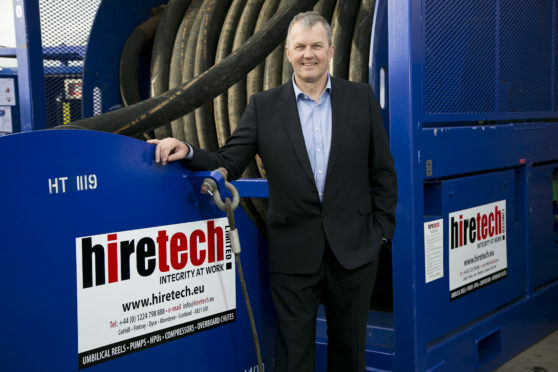 Hiretech managing director Andy Buchan said: “We are delighted to add this service line to complement our existing business. “Our own Well Service Pumping Units rely heavily on Allison transmissions.